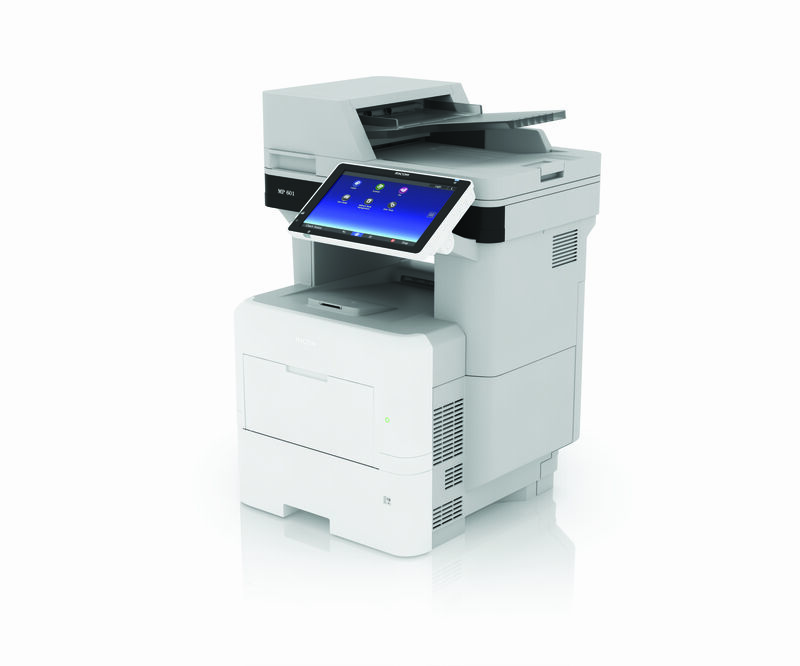 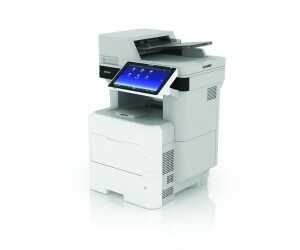 This A4 black & white MFP gives you faster print speeds – offering up to 50 pages per minute – a large 10.1 inch Smart Operational Panel and compatibility and commonality with other Ricoh devices. 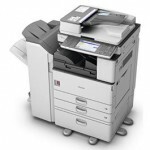 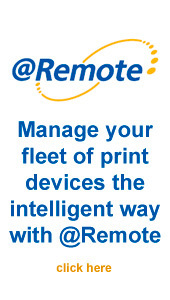 But what’s perhaps more important is the sheer range of work you can complete, including the ability to take on complex tasks much more efficiently, combined with a small footprint and durability that means these printers will be with you as your business grows. 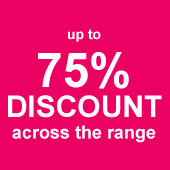 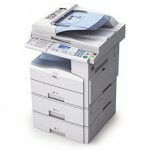 Categories: Ricoh Mono Copiers and Printers, Ricoh Mono Copiers MFP.